The 2019 Fox Legion Off-Road gear has landed and is ready for the Aussie bush. 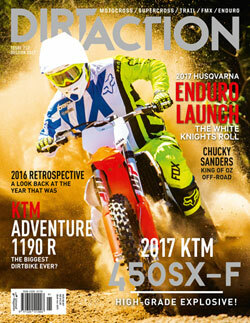 A style of gear designed specifically for trail riding gets a big tick in out book. Here are 5 reasons we love the new Legion gear. 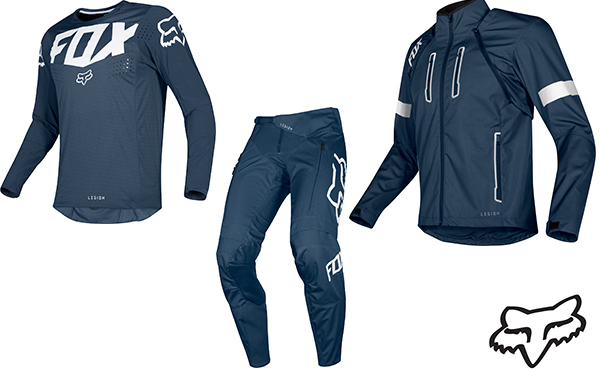 It’s exciting to have Fox put so much focus into creating a range of gear made specifically for enduro and trail riding. This alone is one of the reasons we love this gear. It’s been designed specially for a purpose – off road riding. The Fox Legion jersey features Woven 4 way stretch Condura® sleeve construction with strategically placed laser perforation for premium abrasion resistance and enhanced airflow. It has an athletic fit collar for comfort and lightweight polyester main body construction to wick moisture away while keeping you cool. The Fox Legion pants are constructed via Cordura® Ripstop construction with zonal stretch panels with new and more durable stretch panels are the rear of the legs. Double Layer knee system is made from cow leather and abrasion resistant material for serious durability. You will also find Two zipper vents to keep you cool on hot days. The 2019 Fox Legion jacket is constructed via panelled ripstop and stretch Condura. You’ll find zippered vents at the checst, back and forearms as well as mesh zipper pockets at the waste.